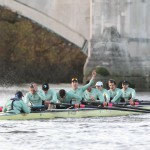 The Championship course from Putney to Mortlake was at its most beguiling at the Trial Eights on Wednesday. 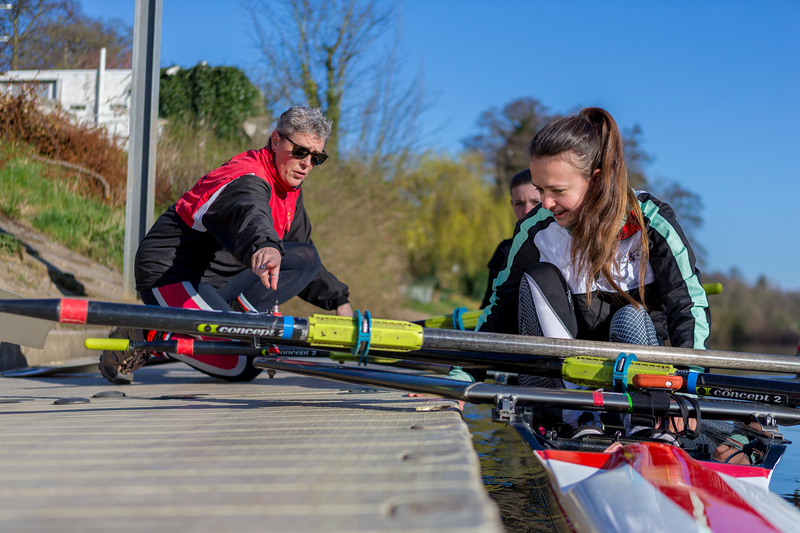 It answered the question of why would you go sculling on the Tideway in the winter in the affirmative – calm water, bright sunshine, autumnal arbour of greens, golds, orange and reds, scuttling clouds, fresh air and dappled reflections. And in the negative. There were black clouds, choppy water, a fierce blow, a biting cold, icy spray, bedazzlement from a low sun, and a lot of launches chevroning the tide. 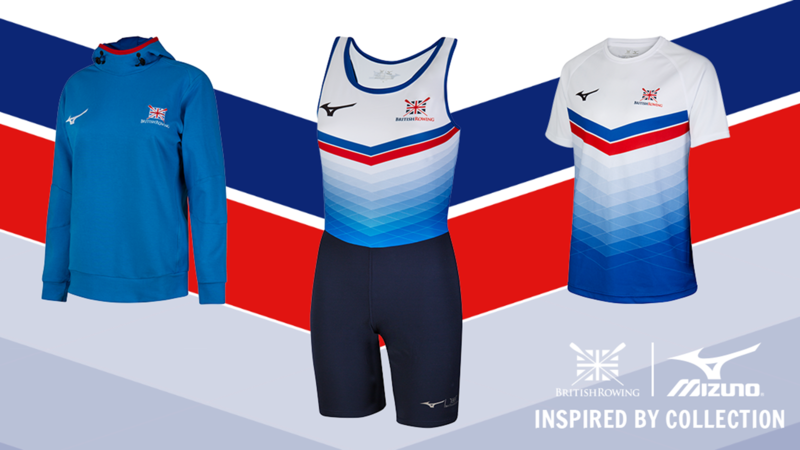 Perfect, of course, for coaches in the process of testing their men and trying to seat people in the right order for next April’s Boat race. Both the slight (comparatively speaking) and bearded sage of Oxford, Sean Bowden, and the towering Steve Trapmore of Cambridge could not have wished for a more profligate set of conditions. 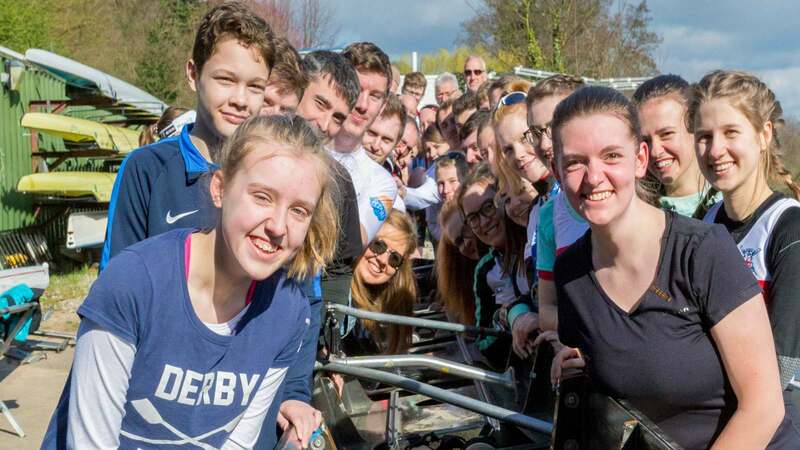 Wednesday’s trials had it all as far as they were concerned – rough and smooth, headwind and tail wind, pushy coxes and gutsy rowing from the committed on the outside of bends, rhythmic winners and honourable losers. 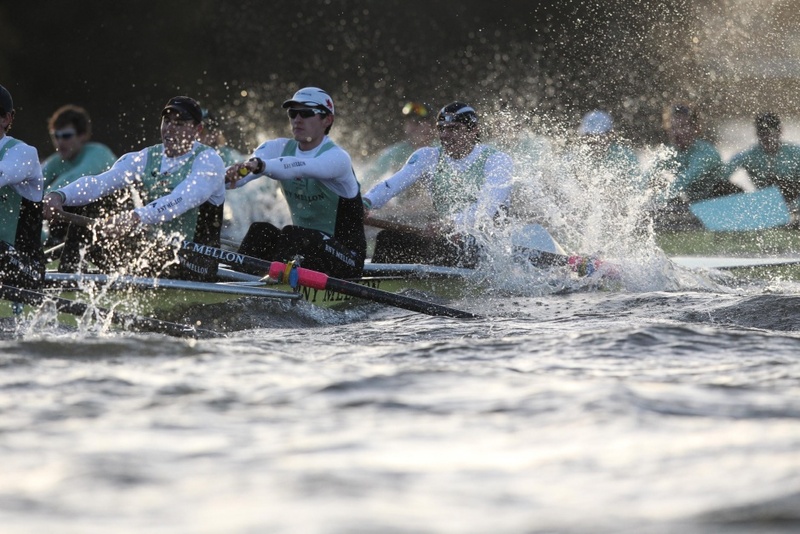 A useful blooding for side-by-side racing that, as Cambridge president Alex Leichter pointed out, is outside most rowers’ experience until they encounter the Boat Race. 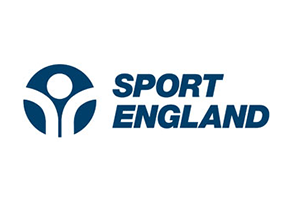 ‘Newcomers all come from 2000 metre racing,’ he said. ‘Quite different from what we are doing here. 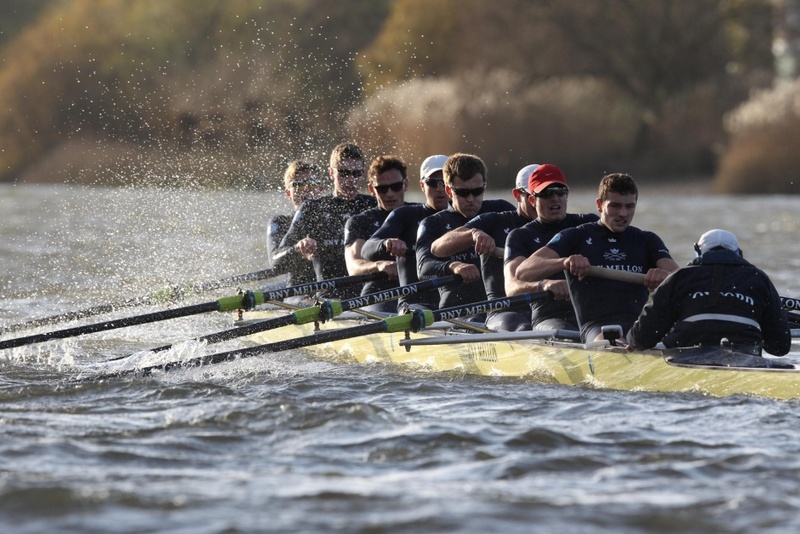 Oxford produced a cracking race in the first of the Men’s Trial Eights from Putney to Mortlake, with Per Terram on Middlesex and Per Mare on Surrey. 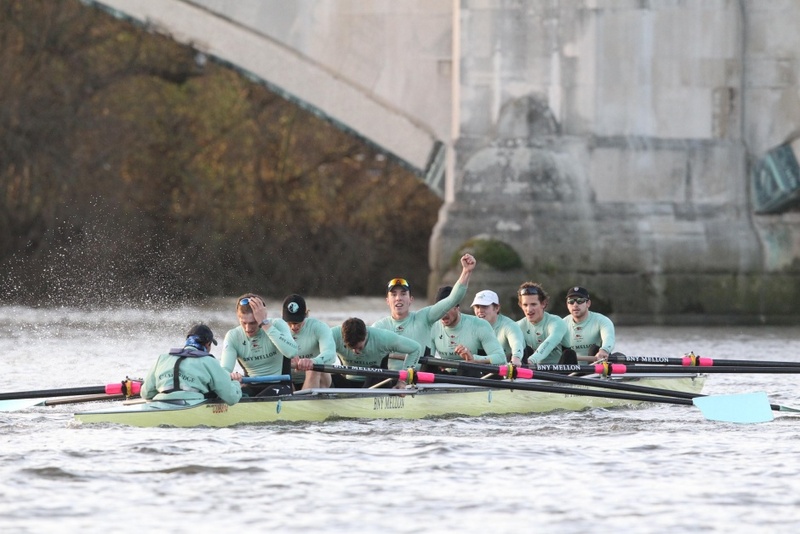 Terram, stroked by the OUBC president, Constantine Louloudis, edged ahead off the start and was half a length up at the Black Buoy, but Mare, stroked by Iain Mandale, drew level after Barn Elms. Terram put in a burn at the Mile and edged ahead again, while cox William Hakim kept umpire Boris Rankov busy with his flag. Passing Harrods, Mare took the lead and, perfectly placed beneath the second lamppost of Hammersmith Bridge, took advantage of the sharp bend to extend it to three quarters of a length by St Paul’s School. 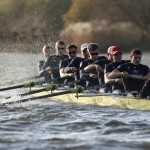 Flat water continued as far as the downstream end of Chiswick Eyot when a fierce wind played merry hell with the water and the crews. Here Terram made the better of the conditions and took a half-length lead at the crossing. Continuing to underrate Mare by a pip, Terram held their position in calm water once more, but could not get further away until Barnes Bridge was behind. As Terram had held Mare on the outside of the Surrey bend, so Mare clung on after Barnes, and it was only in the closing stages that Terram obtained clear water and a verdict of two lengths. Bow James Stephenson (Cuddesdon), James White (Christ Church), Will Geffen (Keble), Charles Thurston (Keble), James Cook (St Cross), James O’Connor (Lady Margaret Hall), Sam O’Connor* (Christ Church), str Constantine Louloudis* (President, Trinity), cox William Hakim* (Univ). 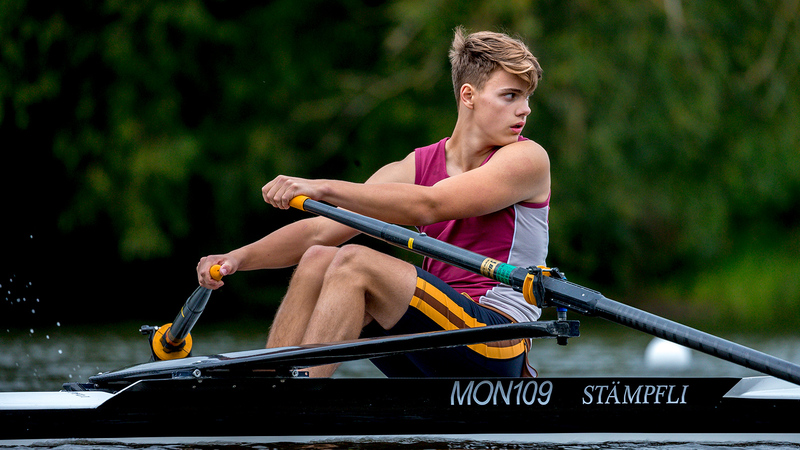 Bow Jørgen Tveit (St John’s), David Grant (Pembroke), Joshua Bugajski (Keble), Henry Goodier (Oriel), James Mountain (Lady Margaret Hall), Morgan Gerlak (Exeter), Michael DiSanto* (Trinity), str Iain Mandale (Mansfield), cox Sam Collier (New). Cambridge named their Trial Eights ‘63’ and ‘Not Out’ in deference to the late Phillip Hughes, the felled Australian batsman. 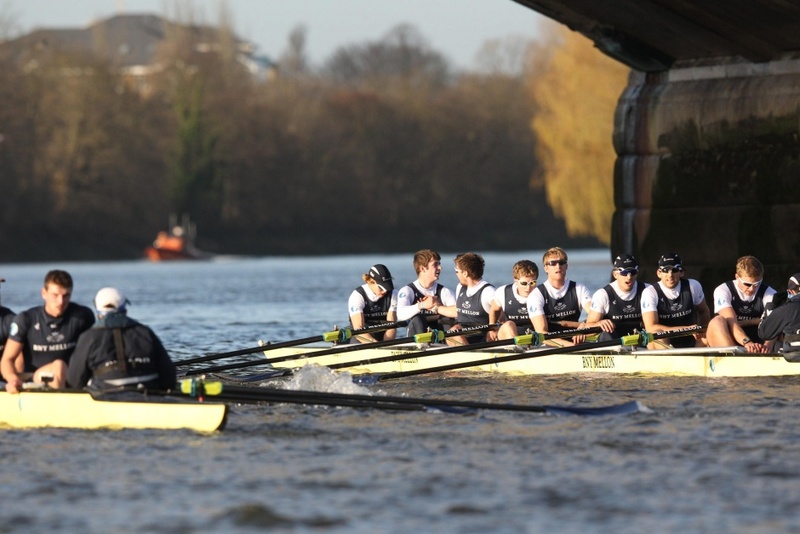 The race began over an hour later than Oxford’s on a faster tide, and resulted in an epic struggle and a win for President Alex Leichter’s Not Out. Not Out, on Surrey and stroked by the Blue Henry Hoffstot, eeked out a canvas advantage by the Black Buoy and lost it around Barn Elms. There was nothing between the boats at the Mile, and 63, stroked by the Blue Luke Juckett, probably had its nose in front in the stretch to Hammersmith. At the bridge the Middlesex crew, steered by Ian Middleton, did well to shoot the bridge under the second lamppost and force their opponents a bit off the tide. But Not Out, steered by Arav Gupta, came away from the bridge with a half length advantage. Umpire Boris Rankov was warning both crews at this juncture. 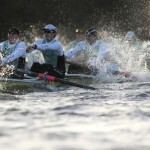 No clashes resulted, and Not Out pushed on to a length and a half lead at Chiswick Steps and about two at the crossing. 63 stuck to its task, and despite an almost insignificant raggety bit near the Bandstand, narrowed the gap. 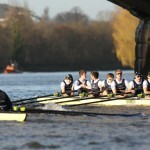 Not Out shot Barnes Bridge two lengths ahead into rough water, and 63 kept punching to the finish, where the verdict was two and three quarter lengths – the three quarters having been added in the last few strokes. Bow Felix Newman (Selwyn), Chris Snowden (St John’s), Joseph Carroll (Hughes Hall), Ali Abbasi (Trinity), Blake Parsons (Pembroke), Matthew Jackson* (St Edmund’s), Ben Ruble (Hughes Hall), str Luke Juckett* (St Edmund’s), cox Ian Middleton* (Queens’). Bow Hal Bradbury (Jesus), Piers Kasas (Trinity), Chris Black (Trinity), Alexander Leichter (President, St Edmund’s), Jasper Holst (Hughes Hall), Clemens Auersperg (Fitzwilliam), Josh Hooper* (Hughes Hall), str Henry Hoffstot* (Hughes Hall), cox Arav Gupta (Pembroke).